Neighbour Day (an initiative of Relationships Australia), is celebrated on the last Sunday in March. It is a day when we’re encouraged to connect with, and celebrate the connections we have with, the people who live in our neighbourhood. Since 2003, Neighbour Day has progressed from a reminder to connect with elderly neighbours to an annual celebration of strong communities and friendly streets. People of all ages participate because everyone, everywhere is a neighbour no matter where you live or your personal circumstances. Neighbour Day brings together like-minded people, resources, and organisations to grow stronger, well connected communities. Social connection makes us feel better as it helps prevent loneliness, isolation and depression. Loneliness can be felt by anyone in our community for many reasons, even if we live with other people. The best way to find out if someone needs to talk or would like to share time with others is to ask. Neighbour Day is the perfect opportunity to say thanks for being a great neighbour and for being there to lend a hand. So don’t be shy! 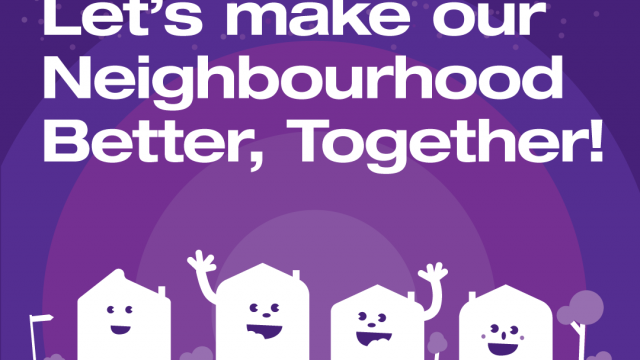 2019 Neighbourly Award winners announced! Being a friendly neighbour can ease loneliness and create a caring community. ‘Kindness is something everyone can give’. There are many actions, some big, some small, that you can take to help create a brighter place. You can organise a gathering of neighbours for a BBQ or a game of sport in the local park; you can introduce yourself to a new neighbour in your street; or invite a neighbour over for a chat and a cuppa. For your event, you might consider a simple cuppa on the porch or perhaps something a bit bigger? What could you do? 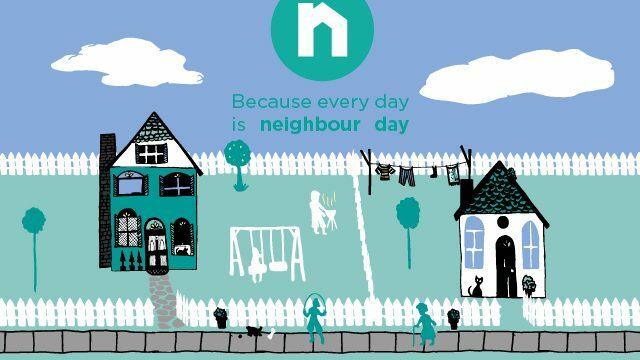 For more information, visit the Neighbour Day website.